It is difficult to imagine what is going through the mind of the players preparing for the Ryder Cup. 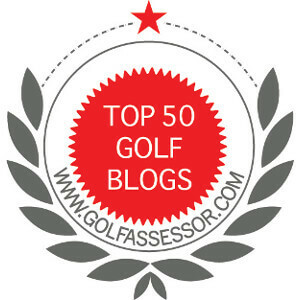 Each will have their own methods of preparing for the most famous team competition in golf! Regardless of how they prepare, it is important that on Friday morning, they bring their A game. Reading many articles on the Ryder Cup, I can honestly say that there is plenty of ‘white noise’ that might be a distraction to the competitors. Keeping the players focused is the heavy task of the Team Captain and the Vice Captains. Chosen for their experience and understanding of what the players are going through, they will likely offer sage advice, however it is ultimately the job of the players to step up and play well. That is all the advice I can spare for one post. I think that the players are going to have a great time and the big winners will be the fans! ← The 2016 Ryder Cup – Is It All About The Rookies?